As the clock ticked passed 6 p.m. Thursday, the 2019 Amazing Give fundraiser came to a close, once again counting its highest earnings to date. Read the full article from the Gainesville Sun. 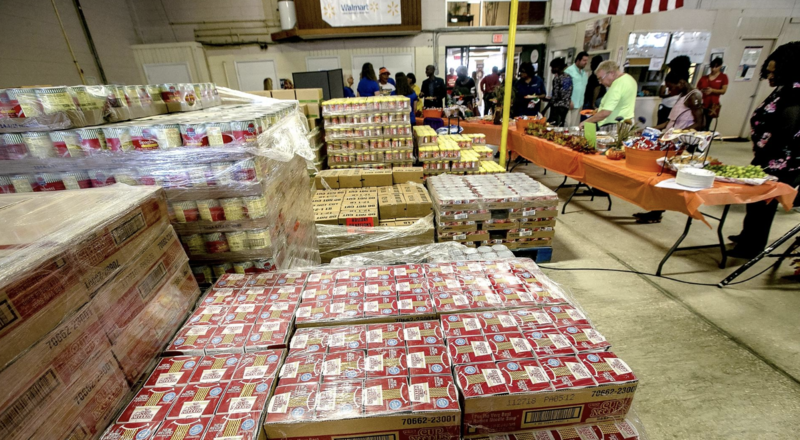 GAINESVILLE, Fla. (WGFL) — The fourth Annual Amazing Give broke records this year after raising more than $1 million for 110 nonprofits across North Central Florida. Watch the full video from CBS4. Gainesville, Fla. WGFL — Today kicked off "The Amazing Give" a 24-hour window to go to a single online donation platform to check out over 100 non-profit organization in north central Florida. See the full video from CBS4. 110 nonprofit organizations will be supported through the effort, including some with causes ranging from mental health to the environment and veterans. See the full article from WCJB. View the Gainesville Sun article here. Barzella Papa, president and CEO of the Community Foundation of North Central Florida, sat down with Anmol Sinha, senior vice president and strategist with Pacific Investment Management Co. (PIMCO) to discuss fixed income investments and adding bonds to investment portfolios. Click here to read the article. We are so proud to work with and honor those who won a Legacy Award this year. Check out our winners here! Our Community Foundation recently celebrated 20 years of philanthropy! The 8th annual Legacy Awards, showcased those in the community who have a large impact. Check here to see who was honored. Lesley Banis, Director of Programs, presented at a GiveGab giving day conference this past week about how our organizations made The Amazing Give so successful. Here's an update from Lesley and Vanessa at GiveGab.